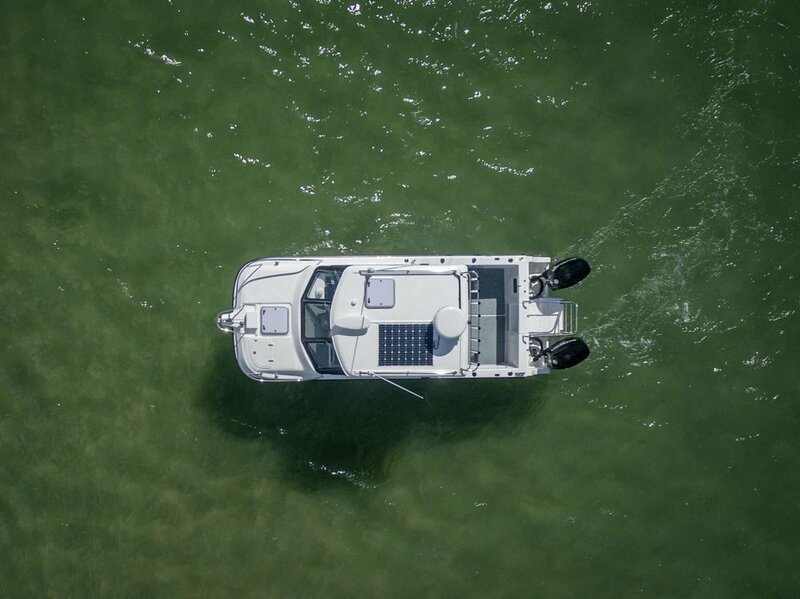 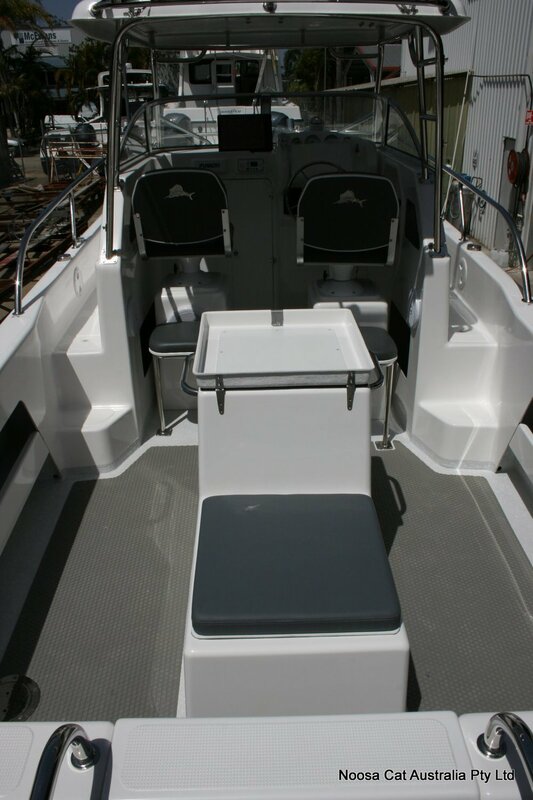 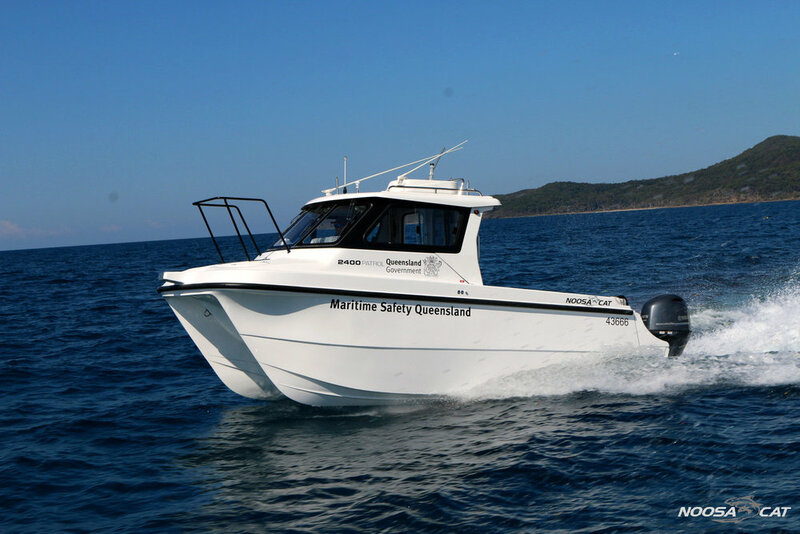 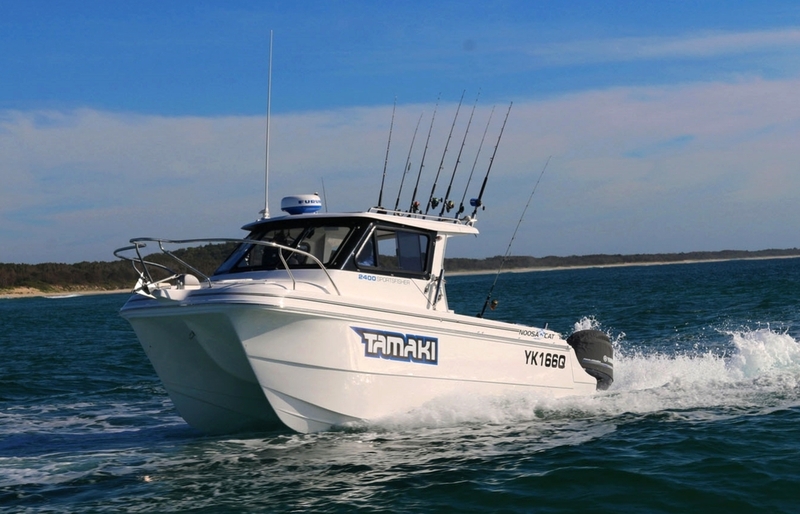 The Noosa Cat 2400 Series features increased volume of the integrated outboard pods providing an increase in buoyancy to accommodate the larger 4-stroke outboards. 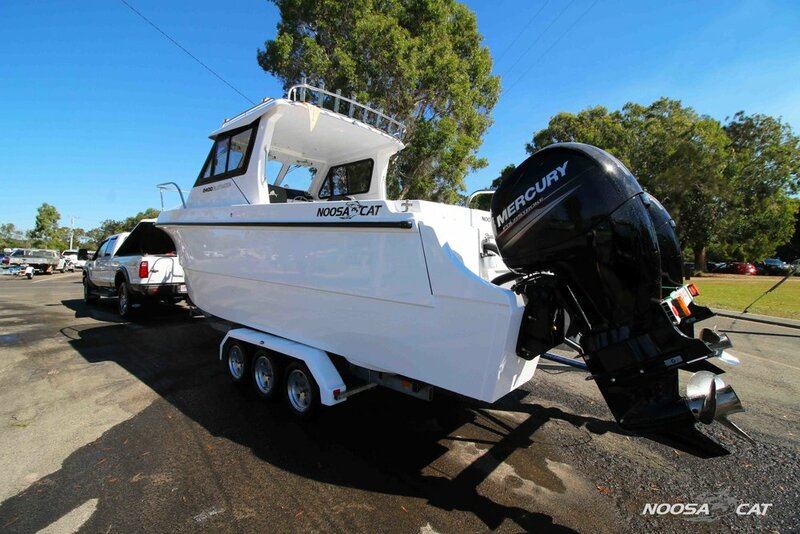 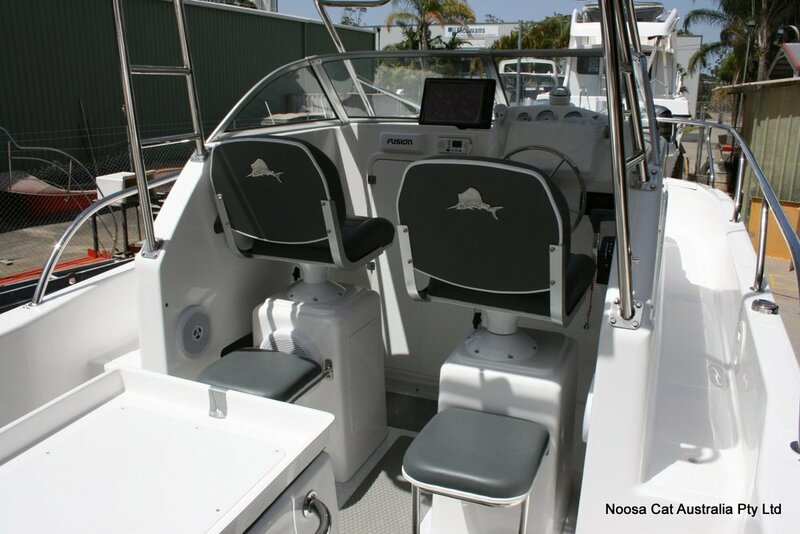 The Noosa Cat 2400 Series raises the benchmark of the 6 to 7m range in performance, handling and ride comfort. 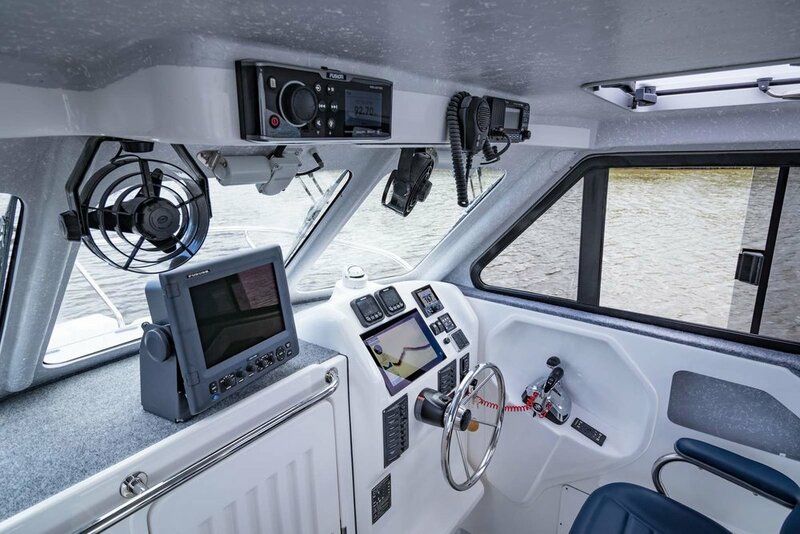 The downhill handling of the 2400 Series in following seas has no equal. 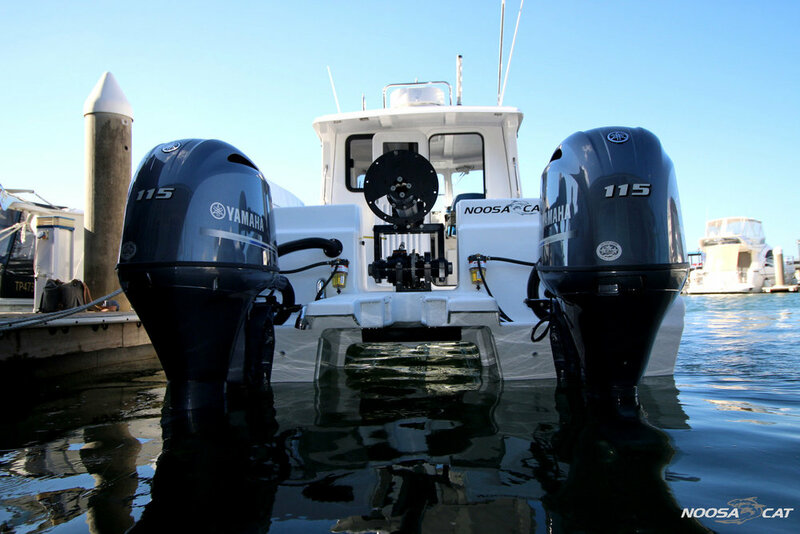 The buoyant 2400 hull provides a higher level of tunnel clearance and engine exhaust port height above the water level. 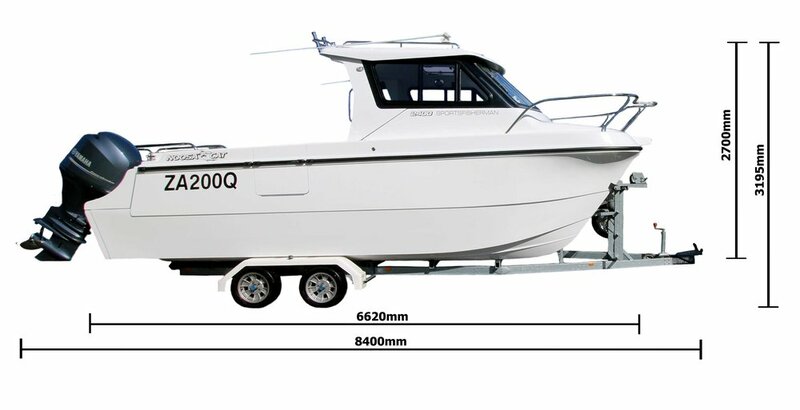 Naturally it features the multiple hull subdivision, self draining cockpit and all fibreglass underfloor structure along with 316 grade stainless steel fuel tanks, armour plate windscreen glass mounted in heavy duty frames.